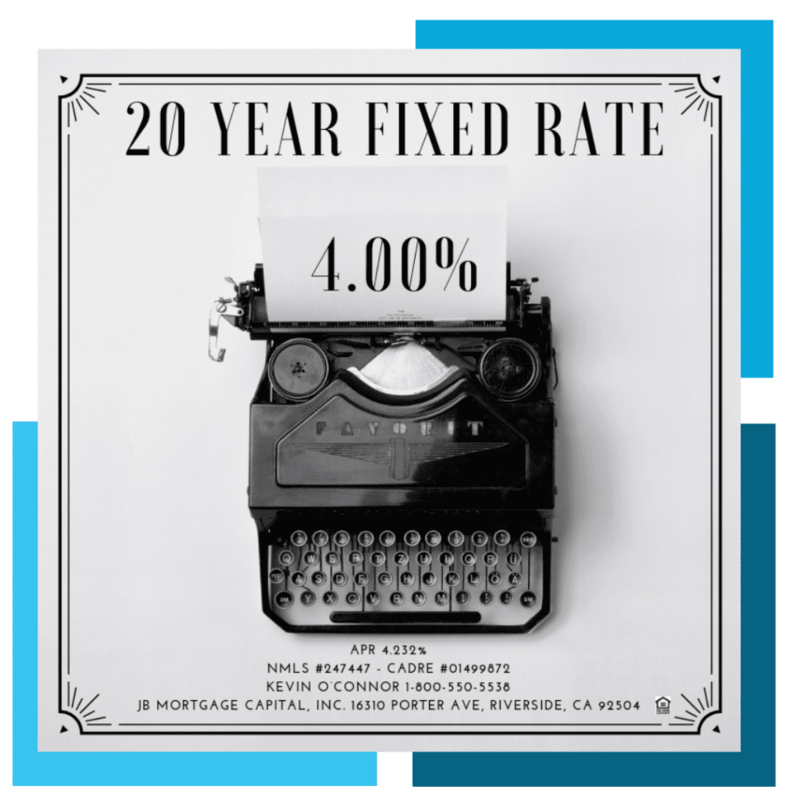 Mortgage Rates February 8, 2019 | JB Mortgage Capital, Inc.
Mortgage rates will start the day near their best levels of the year as Mortgage Backed Securities start the day in positive territory before heading into the weekend (FNMA 4.00 opened the day at 102.17 while the 10y Treasury yield opened the day at 2.64% level). Overall it’s been a good week for mortgage rates especially considering the strong Employment and ISM reports last week. Anyone who follows Mortgage Backed Securities will tell you the Employment report and ISM report can significantly influence the market. The fact that Mortgage Backed Securities might finish the week higher than last week is a positive sign for mortgage rates moving forward. That being said; things may change next week so we’ll have to keep a close eye things with Core CPI on Wednesday. Trade talks with China are not going well. The President Trump and Chinese President Xi Jinping were supposed to have a high level meeting March 1st however according to the President that will not be happening. Towards the end of 2018 the two sides agreed to hit the pause button on the trade war to work out their differences. They also agreed to a 90 day frame in which both sides believed their differences could be worked out and planned this March 1st meeting to finalize a trade deal. Trade relations with China is an important part of the U.S. economy which means it has a significant influence of the Mortgage Backed Securities market and mortgage rates. Trade tensions are hurting both sides and the longer this goes on the more it becomes an issue for the U.S. economy but a potential positive for Mortgage Backed Securities and mortgage rates. There are no major economic reports for Friday and we’re till waiting on the details about when the previously delayed Retail Sales and Durable Goods report will be released. Next week we have the following reports: Wednesday we have the Core CPI report (important for mortgage rates) and weekly Mortgage Market data. Thursday we have the Core Producer Prices report (somewhat important for mortgage rates) and weekly unemployment claims Friday we have Import and Export prices and the 1y and 5y inflation outlook. 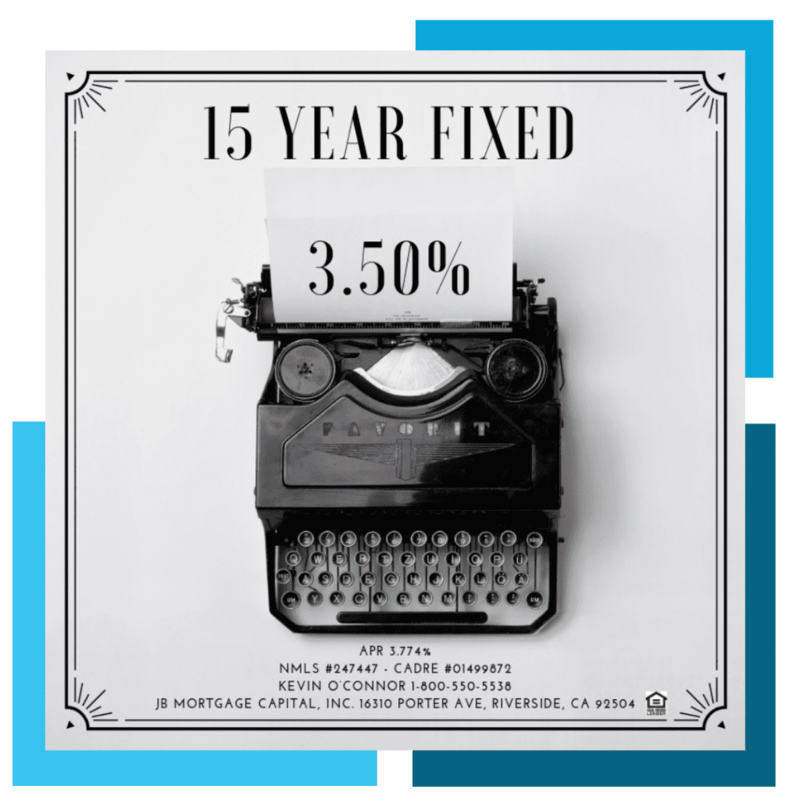 30 year fixed mortgage rates below 4.25%, 20 year fixed mortgage rates below 4.125% and 15 year fixed rates below 3.625%. 30 year fixed FHA mortgage rates are below 4.125%. Please keep in mind that mortgage rates adjust daily; sometimes they adjust multiple times in a day when the bond market is volatile. Also things like obtaining cash out, lower credit scores, higher Loan-To-Value ratios, rental properties and the subordination of a second mortgage will cause in an increase in your mortgage rate. To get the most up-to-date quote specific to your loan scenario be sure to contact Loan Officer Kevin O’Connor at 1-800-550-5538 or you can submit a “Contact Us” request on the our website. We updated our California Home Loans page with current information about the latest programs available to homeowners and homebuyers in California. With information on fixed rate home loans, adjustable rate home loans, conforming and FHA home loans it’s one of the best places on the internet to get current information for your next transaction. If you’re doing a refinance in California then you’ll definitely want to visit our California Refinance page for all the latest inside tips on how you can save thousands of dollars on your next refinance. We include information on when you may want to consider a refinance and we include also information on when not to do a refinance. In addition to all this we also offer specific information for those with less than perfect credit. If you are buying a home for the first time then please be sure to visit our first time home buyer page. This is one of the best places you can find on the internet for first time home buyer mortgage information. We cover the loan process, offer mortgage pro-tip to help save you money, mortgage resources you can use to obtain a better mortgage and more. For those that are considering a FHA home loan; our FHA home loan guide is one of the best guides you’ll find on the internet. We cover nearly everything you need to know about doing a FHA home Loan In California in an easy to read, non-technical format. We answer the most frequently asked questions, offer pro-tips and suggestions on how to best structure your next FHA loan. Are you looking for an easy reference guide to daily mortgage rates? A page that you can bookmark all the day updates for mortgage rates? 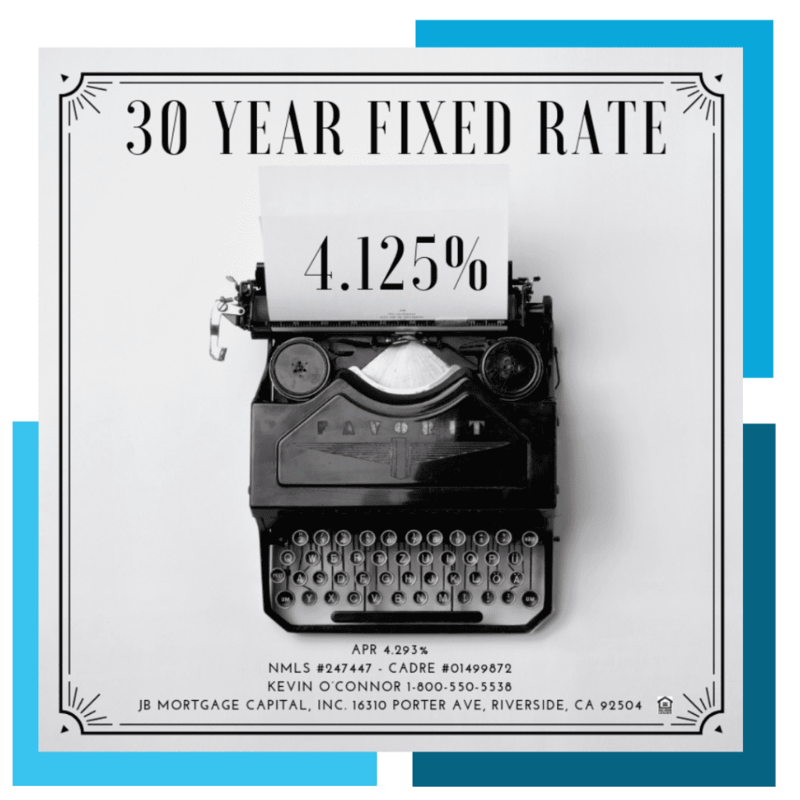 Then our February 2019 Mortgage Rates page is for you. This page offers our clients the ability to save one bookmark to their browser which connects them to the daily mortgage rate updates for February 2019. It’s a super handy and convenient tool for looking up current mortgage rate information. Are you curious about the daily mortgage rates for January 2019? We have a page dedicated to January 2019 mortgage rates as well.